The EU will continue to support the Former Yugoslav Republic of Macedonia in its reform process. 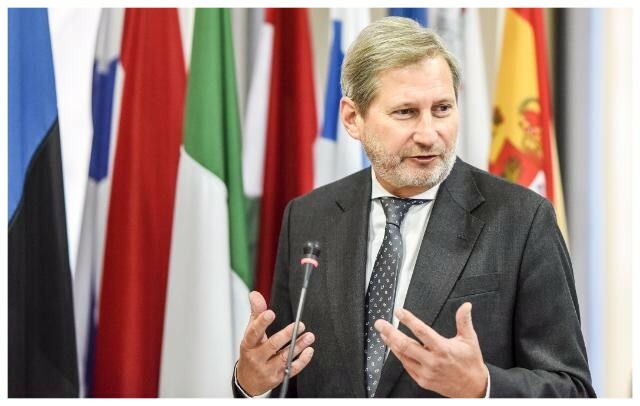 Johannes Hahn, Commissioner for European Neighbourhood Policy and Enlargement Negotiations, visited Skopje on 20th of November 2017, where he met with representatives from politics, civil society, science and culture. The Commissioner launched the new campaign on Human Resources ‘We believe in You, We invest in You, EU for You’ which supports employment, education and social inclusion.